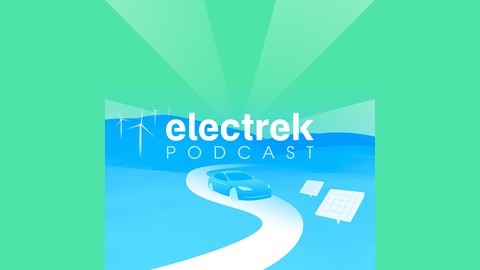 This week on the Electrek Podcast, we discuss the most popular news in the world of sustainable transport and energy, including more details on Tesla's upcoming Model S/X refresh, the upcoming Tesla Autonomy event, new electric vehicles from Shanghai and New York auto shows. This week, the show is sponsored by Dandelion: Dandelion is the leading home geothermal company in New York. Homeowners who make the switch to geothermal heating save on average $2,250 per year. 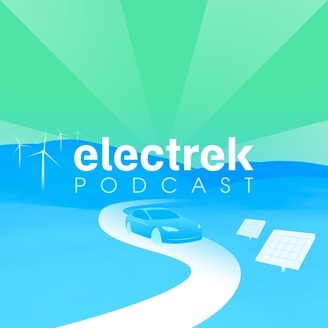 Visit DandelionEnergy.com/electrek to see if your home qualifies.